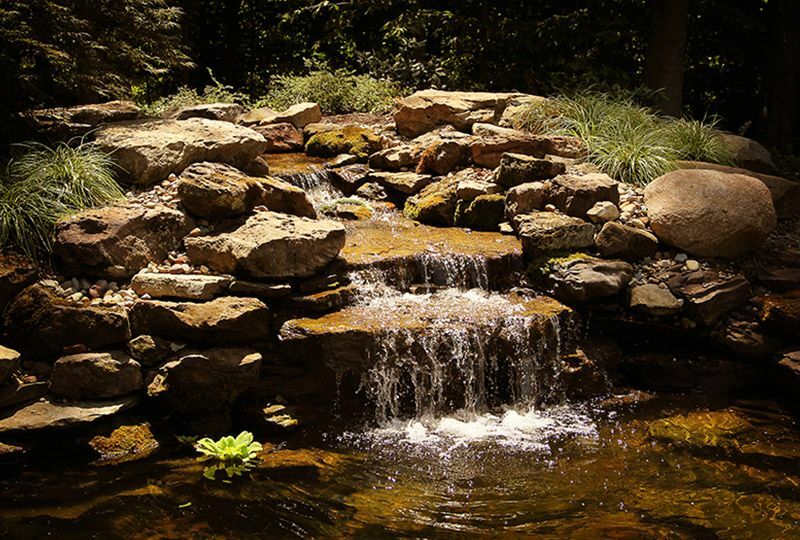 Adding a pond on your residential property can provide a private, peaceful space to relax and enjoy the natural beauty of your landscape. Exscape Designs can incorporate ponds of many sizes and structures into your landscape design, accentuating the pond with additional water features like a fountain. 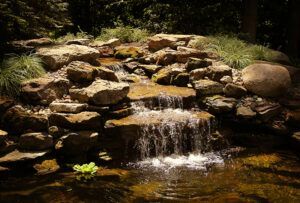 Many people enjoy being by water—watching nature such as birds and fish and listening to the sound of moving water. 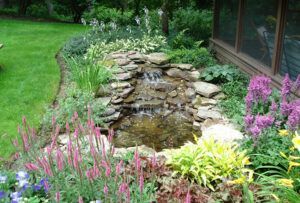 By installing a custom garden pond, you can enjoy being by the water anytime you like in your own backyard. 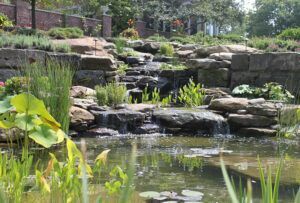 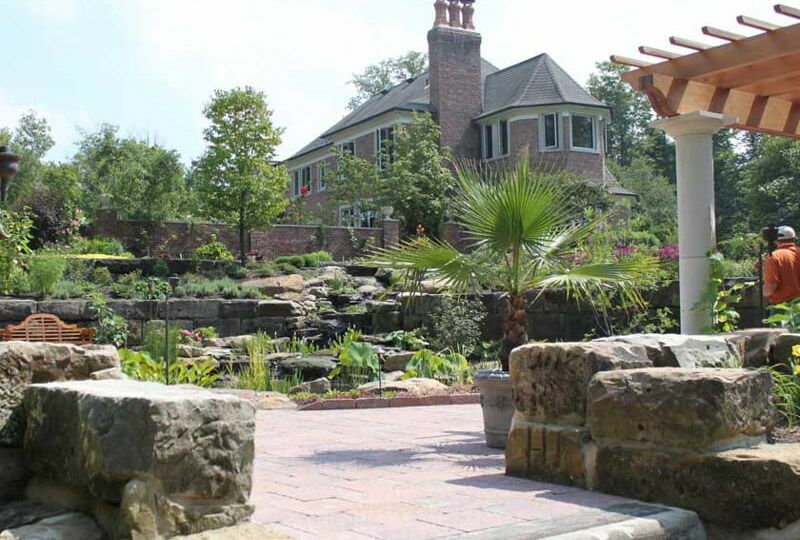 There are many options for your garden pond design, and our landscape architects can take your ideas to create a unique pond feature unlike any other.